The ability to shrink to the size of ant is incredible, imagine how many things you can do being a small size. Not sure if I would love to but new Marvel superhero movie Ant-Man gives an overview what you can do when shrinking to the size of an insect and back simply by wearing a special costume. The story of Ant-Man starts with release from jail of Scott Lang, who mastered to steal an amount of money from a bad guy what caught attention of Dr.Hank Pym, a scientist played by Michael Douglas. 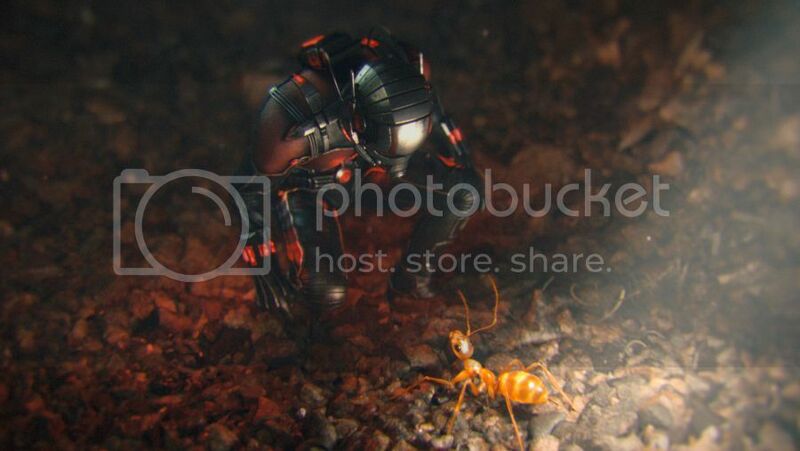 Dr. Pym who initially created Ant-Man suit tries to protect it and do not let his research get into malicious hands. Unfortunately, Hank Pym’s student, protégé and a pretty good scientist Darren Cross developed his own Ant Man suit and eager to sell it for big bucks to the military. Knowing how much trouble and chaos can bring the mass production of ant man costumes, Dr.Hank Pym offers Scott Lang to join him in the efforts of saving the shrinking suits technology against using for military purposes. In this journey Scott Lang learns a lot about minuscule world, rules of tiny creatures and great teamwork including how to communicate with other ants and insects. The movie is full of witty jokes and funny moments, which smoothly match the flow leaving you with good feelings. Have to mention a group of Scott Lang friends played by David Dastmalchian, Michael Peña and the rapper T.I., these three buddies are so amusing; when they gather together means let the fun begin. Superheroes meet other superheroes, so get ready to see familiar Avenger building and encounter with one of them. Our favorite part is the fight between Ant-Man and villain Darren Cross in Scott Lang’s little daughter toy land when they ride a little train, throw wagons and do other things. It was funny to see how two grown-ups fight among toys and finally, when huge Thomas the Tank Engine shows up on front yard. 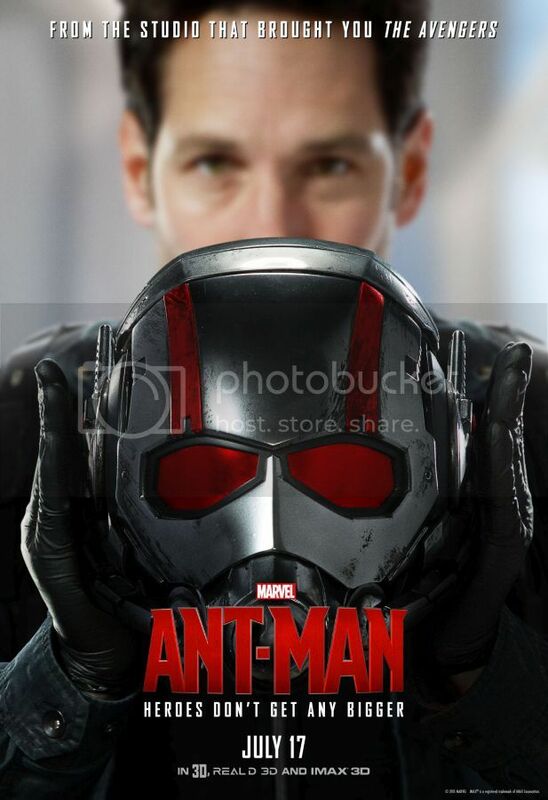 Marvel’s Ant-Man hits theatres July 17th.